An artist named AK out of Turin, Italy just sent me this video. 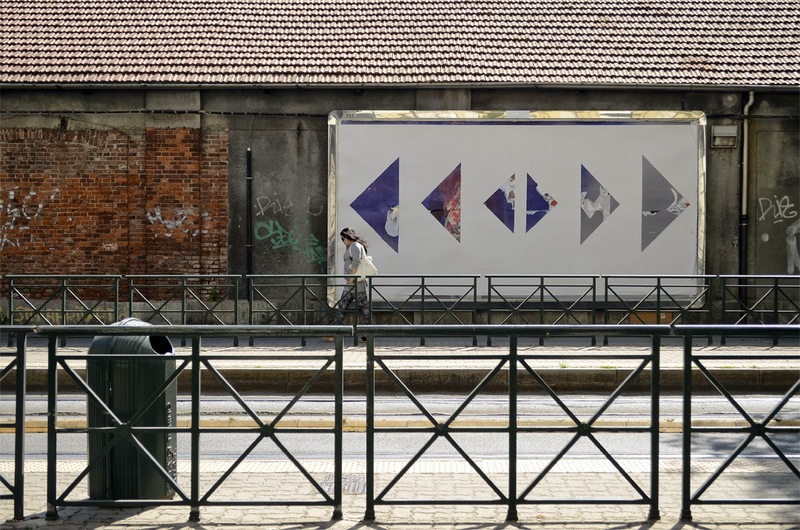 By first covering the ad and then removing parts of the top layer, AK uses the billboard content to create a simple pattern that upon closer inspection reveals the ad takeover which made it. Enjoy!